tell that to a merino….full hoodie. Ha! 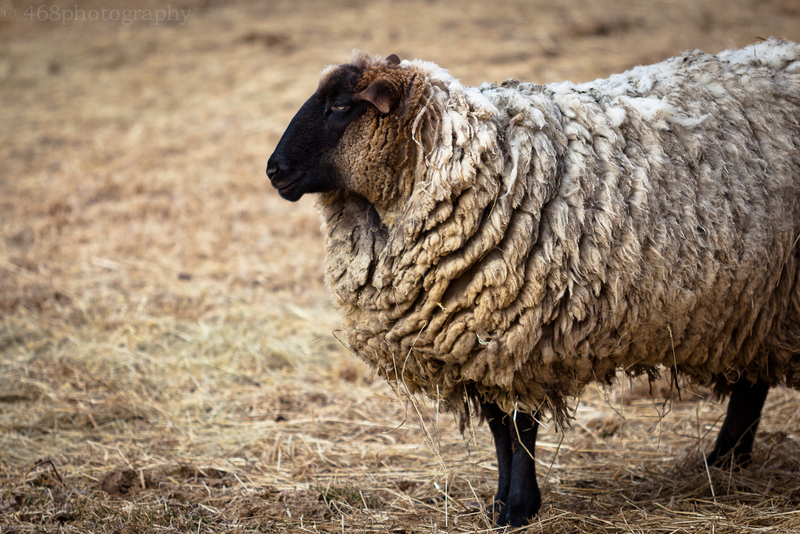 Merinos are the OGs of the farmyard. The Amorite king of Bashan? More like Ice-T of South Central.